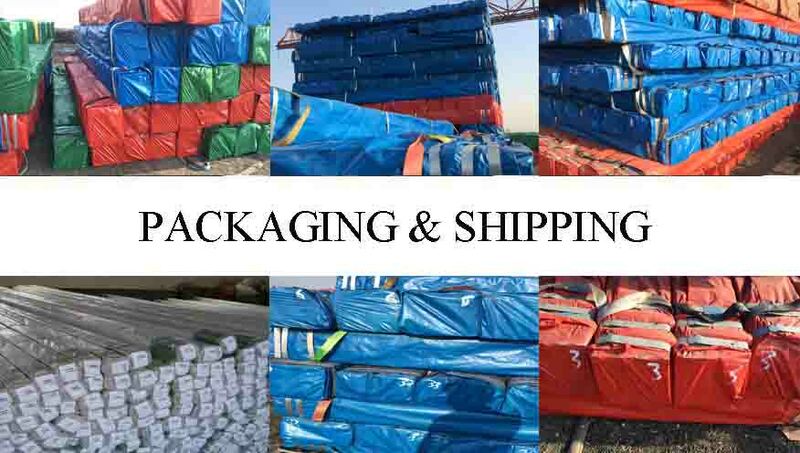 SinoSources brings together reliable and professional High Quality Welded Steel Pipe, China Largest Seamless Welded Steel Pipe Maker and distributors with decade long experience in the production, testing and exporting of the product. 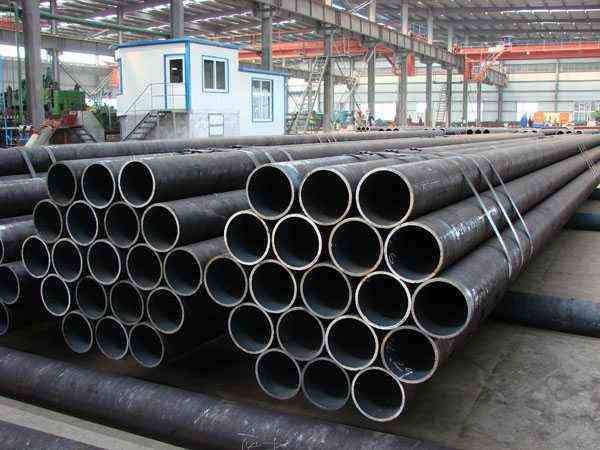 The pipes include standard weight plain-end, regular weight plain-end, extra-strong plain end as well whose specifications provide standard pipe suitable for use in the transport of gas, water and oil. Ensures that no crack shall occur in any portion of the test piece and no opening of the weld shall occur. Pipe to withstand a hydrostatic test without leakage through the weld seam or the pipe body. 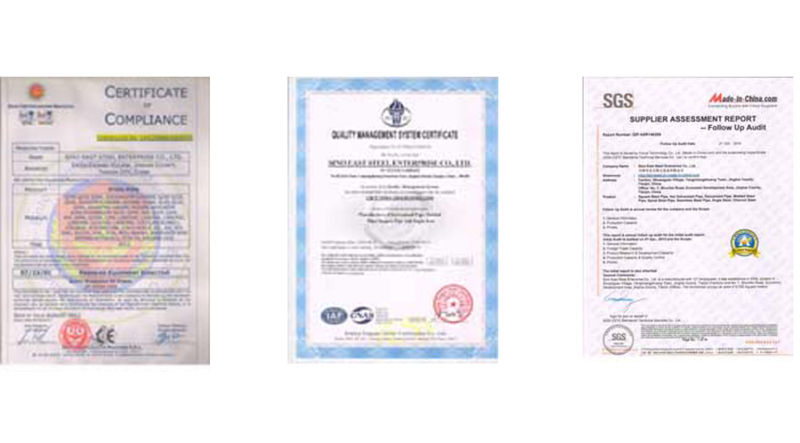 Hydrostatic tested provide the pipe sections used were successfully tested. 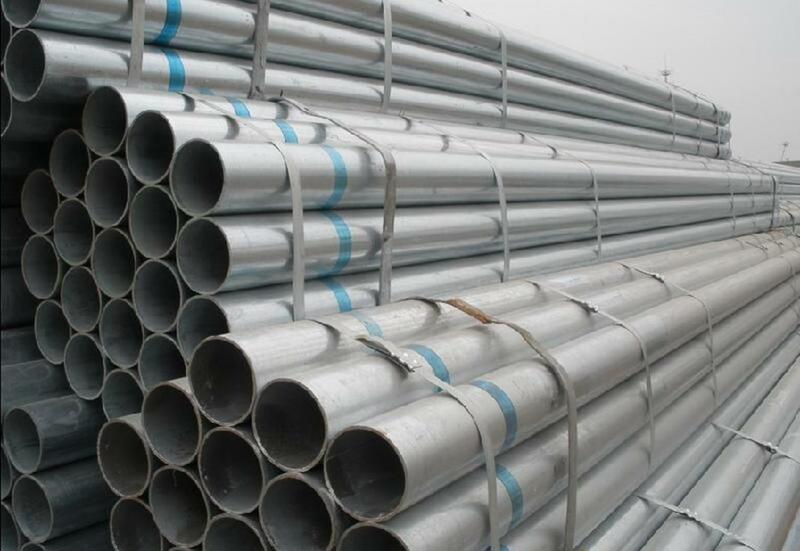 The test allows for the pipes to have less openings and welded parts are up to the needed diameter and that the sizes and other properties are upto the standards of a full API 5L specification. 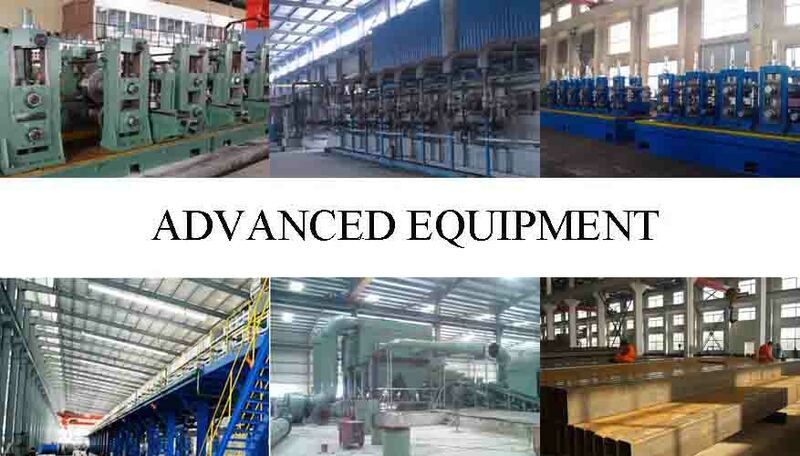 Smooth surfaces: Our seamless steel pipe distributor ensure that the finished products are produced through a process that continuously ensures for smooth-surface, uniform wall pipe for superior and easy coatability and flow characteristics thereby ensuring the fluids are well transported through the pipes. Uniformity of the dimensions and quality: Our API 5L Carbon Seamless Steel Pipe products have uniform wall thicknesses made from hot-rolled steel strip.Our Seamless Steel Pipe Manufacturers combines high level technology and automated processes, combined with continuous inspection, and hydrostatic testing which means our customers are getting only the highest quality of carbon seamless steel pipe product. 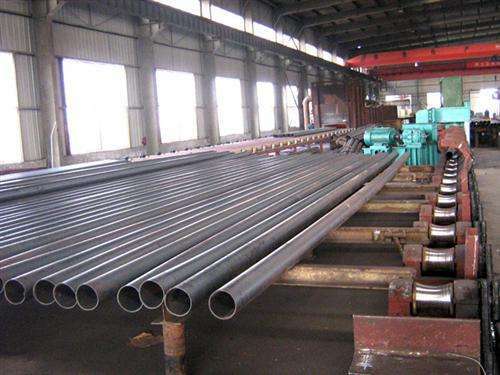 Apart from the product characteristics and advantages, the carbon seamless steel pipe suppliers have four major pillars that ensure the consumers get the best of the products and value for their money. Main market Middle East,Africa, Asia, America,Australia and some European countries.